Envision provides contract manufacturing services to local and national customers. We have experience in several industries including automation, automotive, oil & gas, food equipment and pharmaceutical. 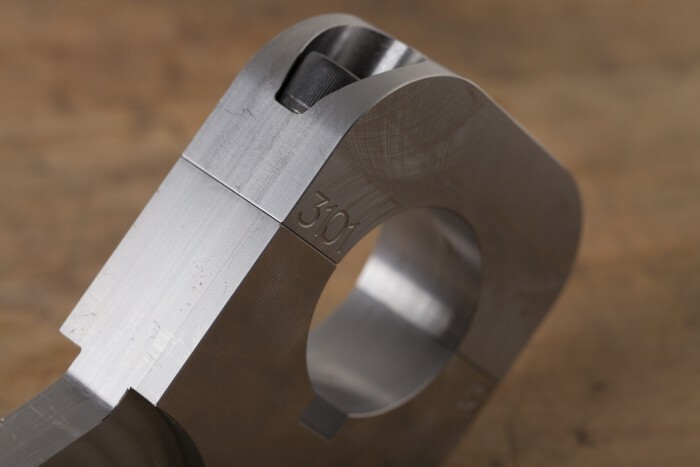 Our customers trust us with their CNC machining and welding projects because of our personal service and clear communication, our commitment to quality, and our continuous dedication to enhancing our craft. Learn more about our contract manufacturing services below. We have had quite a few frames fabricated for us at Envision Machine and found their work to be of very high quality. Timing was also good. We plan to continue using Envision for fabricating and possibly other services. Tom Jackson, President, Tric Tool Ltd.
ASI is a machine builder and on several occasions when we needed help with having details machined and fixtures built complete I have asked Envision Machine for help. The quality of the machining, welding, and assembling was outstanding and they delivered the work in a timely matter. You can be confident that Envision will do a good job on your projects.